Third Revised Edition, 2003. A nongraded guide for the teaching of phonemic awareness, phonics, handwriting, and spelling in an integrated approach. 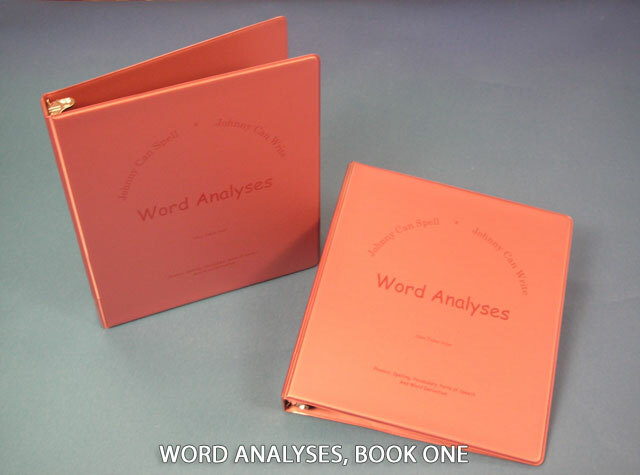 Presents the word building / analysis process "Think to Spell." Contains step by step procedures, instructional scripting, rationale, teaching strategies, lesson planning helps. 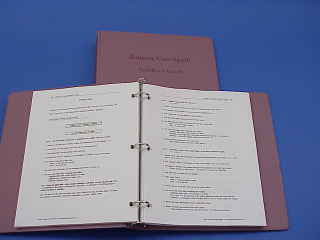 Over 200 pages in 3-ring binder.